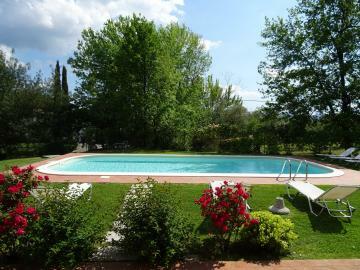 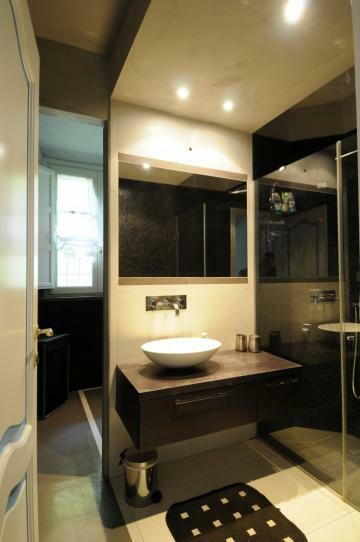 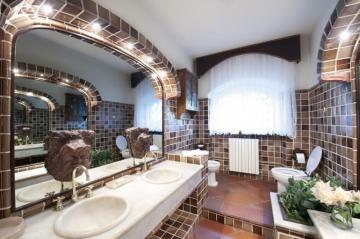 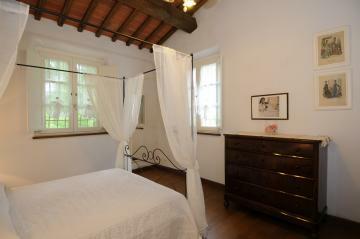 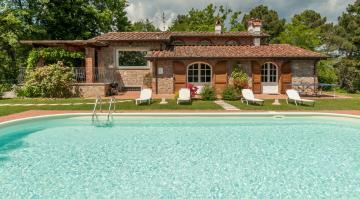 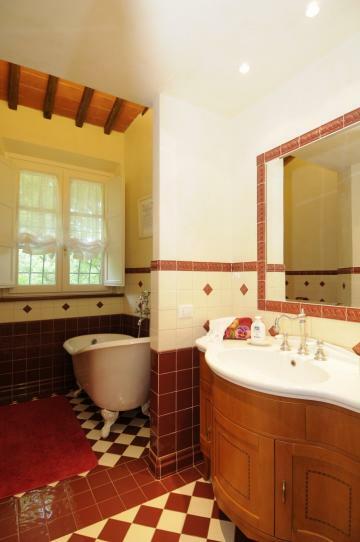 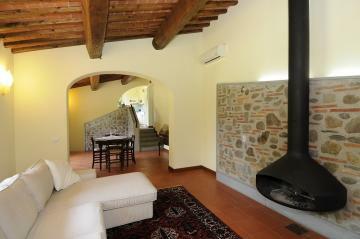 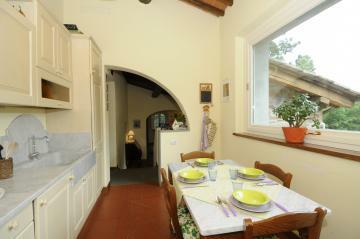 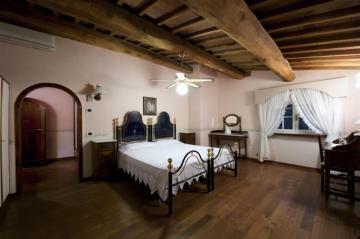 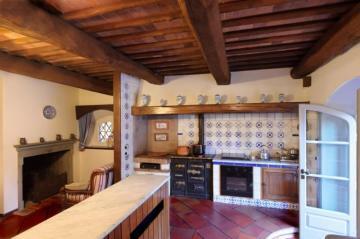 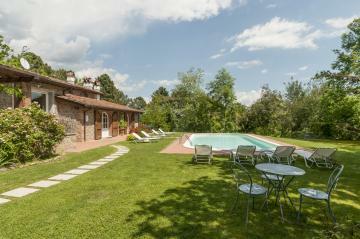 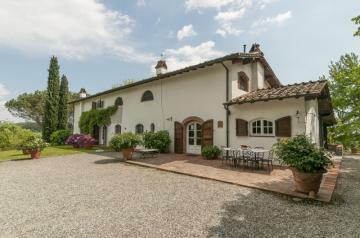 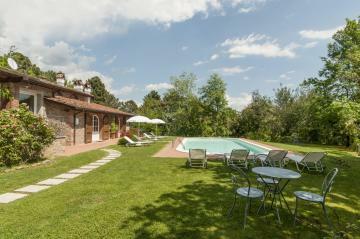 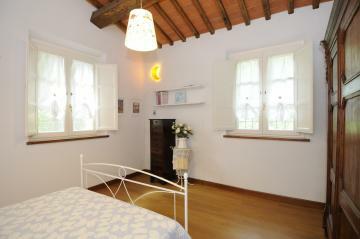 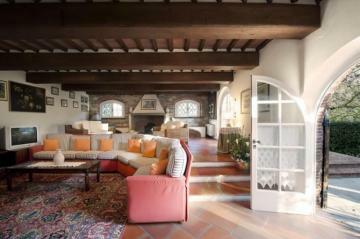 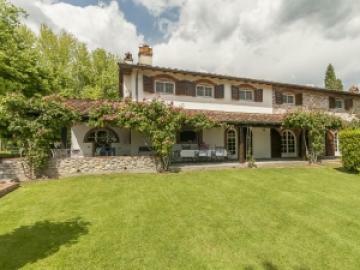 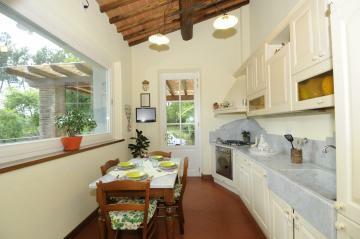 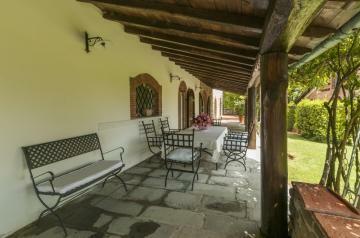 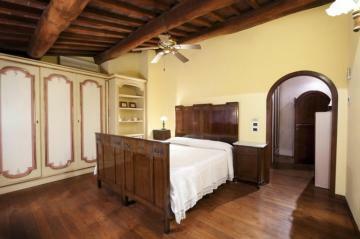 WE SELL a brand new rural house located in the hills around Lucca with 3000sqm of land. 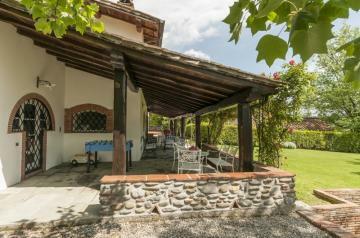 Arranged over 2 floors (ground floor + 'taverna'), it totals 220 sqm and consists of: entrance hall, spacious living room, full kitchen, 3 bedroom, 3 bathrooms and cellar room. 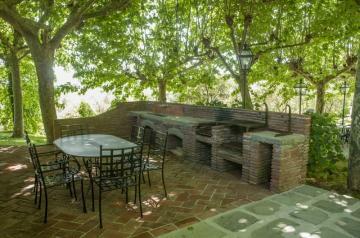 The property also comes with an outbuilding.